Just like in past cartel cases, traders at the accused banks allegedly used chat rooms to share "commercially sensitive information and coordinated trading strategies" that they presumably used to rig markets to benefit their own trading books - and shortchange their "counterparties". If they're found guilty, the banks could face fines equal to up to 10% of their global turnover. 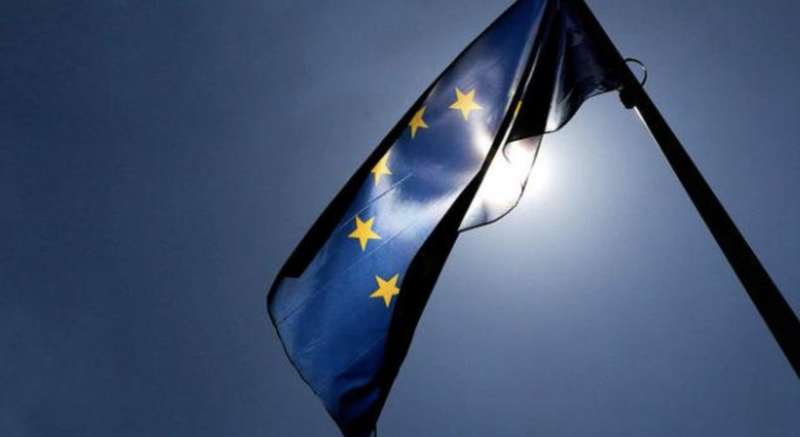 "The Commission has concerns that, at different periods between 2007 and 2012, the eight banks participated in a collusive scheme that aimed at distorting competition when acquiring and trading European government bonds," the Commission said. "Traders employed by the banks exchanged commercially sensitive information and coordinated on trading strategies. These contacts would have taken place mainly - but not exclusively - through online chatrooms." Regulators told Reuters that they wanted to make one thing clear: The allegations aren't meant to imply that euro-denominated bond markets are subject to pervasive "anti-competitive" practices (though maybe they should talk to Mario Draghi about that). But don't worry: We're sure the information traded in these chatrooms fell neatly within the bounds of "market color."